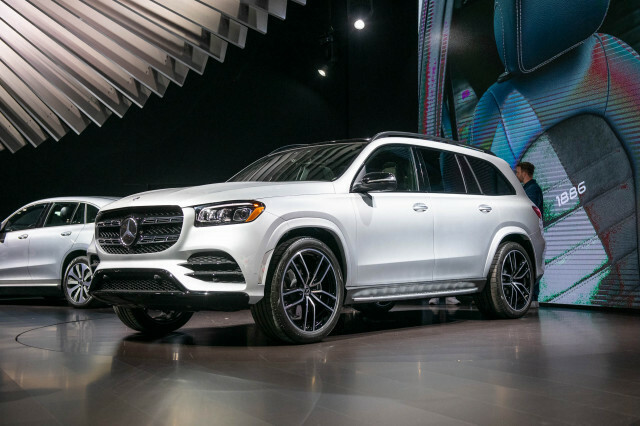 The world's automakers gathered under the bright lights at the 2019 Chicago Auto Show on Thursday to show off some off their latest and greatest new cars, trucks, and SUVs. 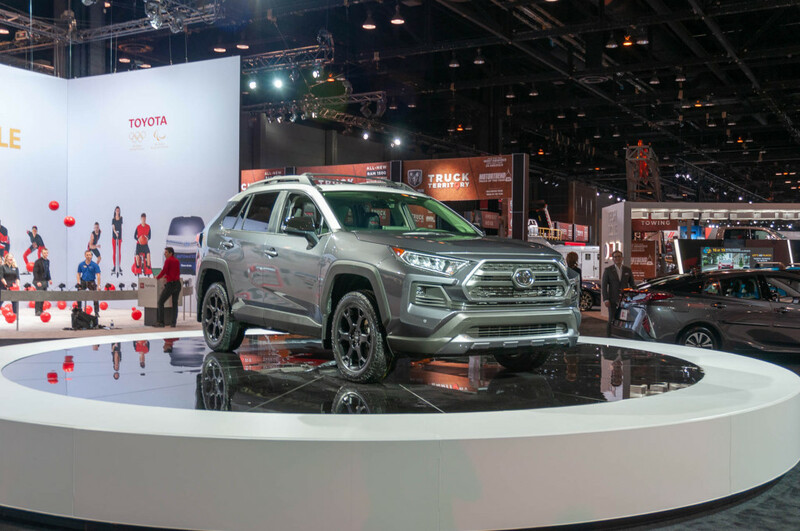 Though there weren't many major debuts, this year's show is notable in that nearly all of the flashy new cars unwrapped in Chicago will be in dealers by the end of the year. 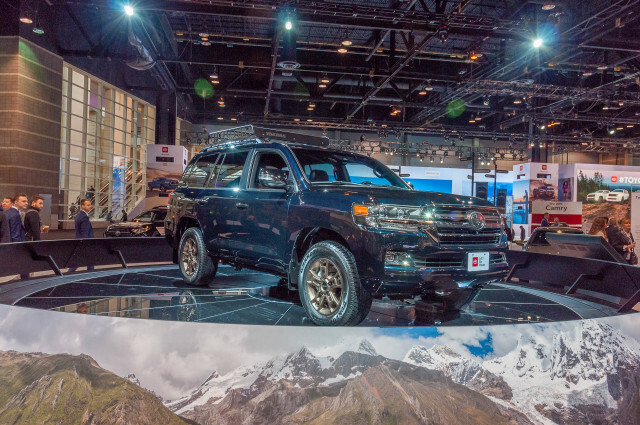 The redesigned 2020 Subaru Legacy touts a big tech upgrade inside and the allure of more underhood muscle, while a trio of pickup trucks debuted with more features and more power. Crossover SUVs weren't left out by any means. Toyota's RAV4 now comes in TRD Off-Road guise and both Kia and Nissan made life-saving active safety tech more widely available. 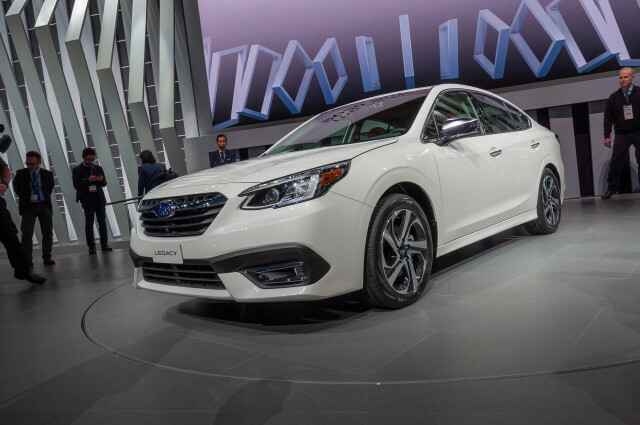 The biggest debut in Chicago was definitely the new Subaru Legacy. 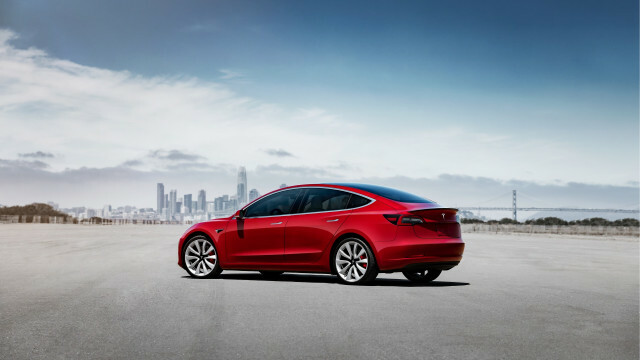 The new mid-size sedan is packed with tech and safety features, and it's offered with a 260-hp turbocharged engine. 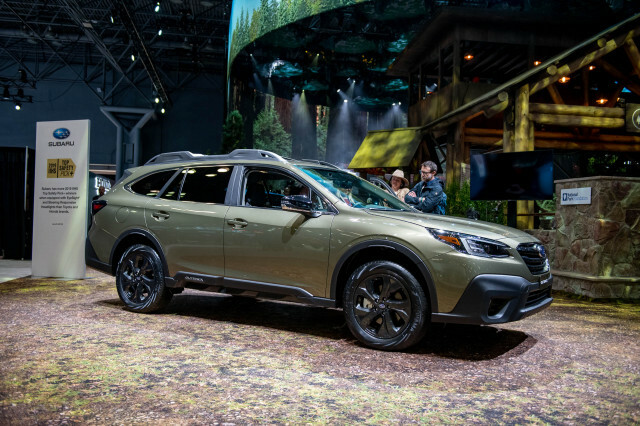 Importantly, the Legacy also previews the next-generation Subaru Outback, which will almost certainly share the sedan's 11.6-inch touchscreen and its turbo engine. The lingering question: When will we see a new Outback? Our magic eight ball says that the New York auto show in April is a good bet. The 2020 Tacoma isn't a redesign, but it shows that Toyota pays attention. 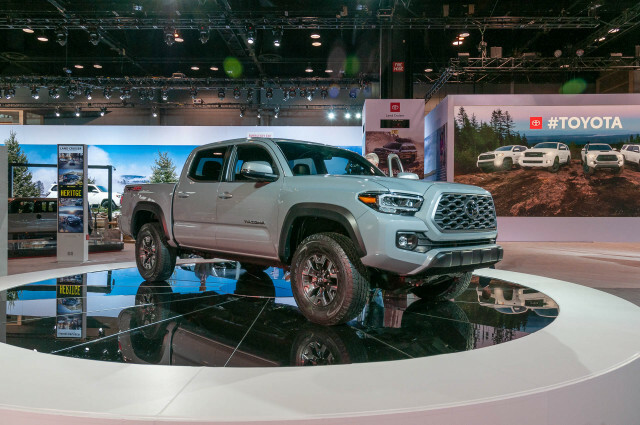 Features such as Apple CarPlay and Android Auto compatibility, a height-adjustable driver's seat, a passenger's door sensor for the keyless ignition system, and a retuned suspension on the TRD Pro should address concerns we had with last year's pickup truck. The lingering question: With new competition from Ford and Jeep, will the Tacoma hold onto its position as the top-selling mid-size pickup? The second-smallest of Nissan's crossover SUVs hasn't gone rogue for the new year. Instead, the automaker made active safety take more widely available and tweaked its headlights and taillights. We would have liked to see more power underhood or maybe an electrified option, but we'll never say "no" to effective safety features. 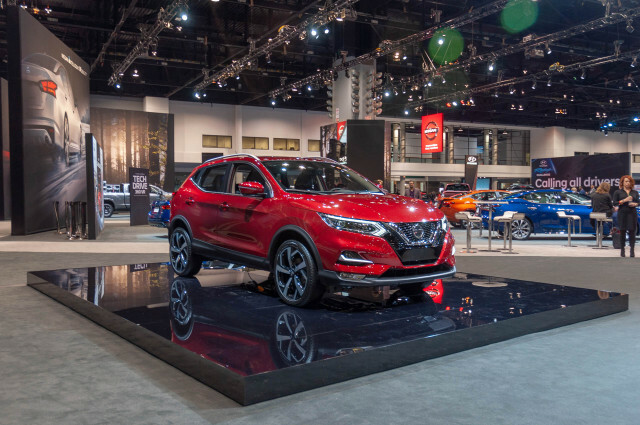 The lingering question: Did Nissan do anything to make the Rogue Sport perform better in crash tests? 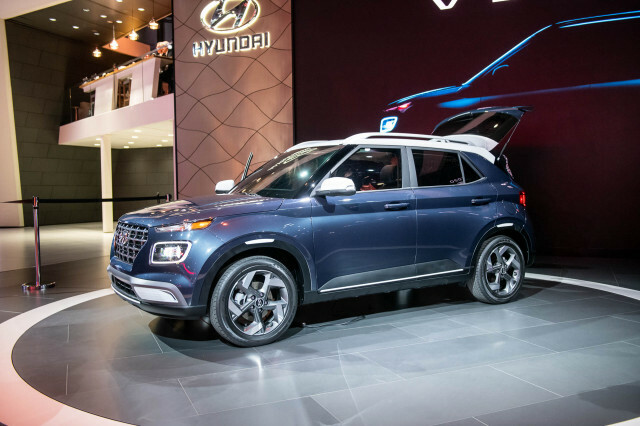 The 2019 model earned a troubling four-star rating from the NHTSA. 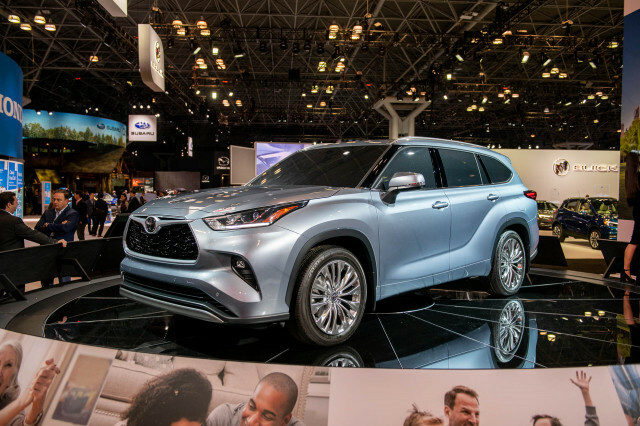 Toyota will have fun with its stylish new crossover SUV. 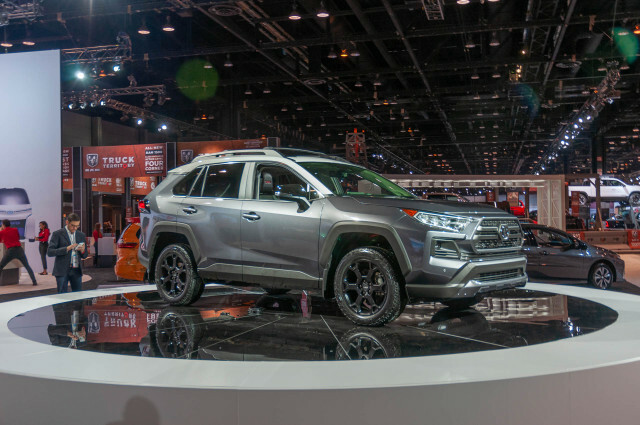 The 2020 RAV4 TRD Off-Road isn't a serious mud-plugger, but the automaker wants its compact crossover to get in on the TRD division's popularity. 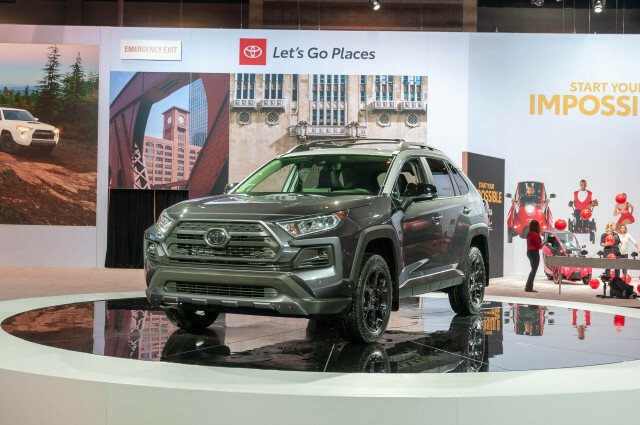 A Toyota representative told The Car Connection that TRD trims represent about 40 percent of its pickup truck and larger SUV sales, so there's real potential for the RAV4. The lingering question: Do the long-travel shocks and springs make the RAV4 TRD Off-Road better to drive both on- and off-road? 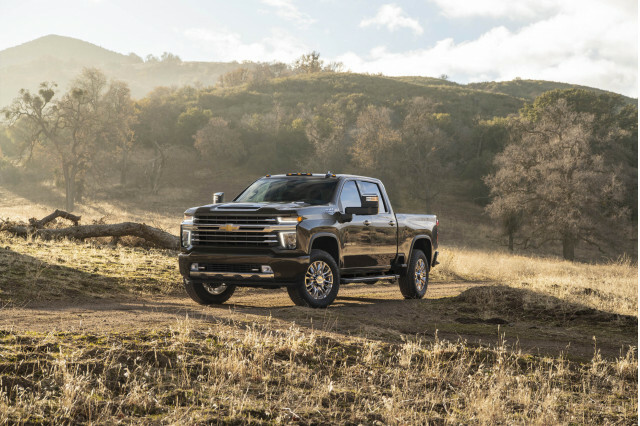 With its 35,500-pound maximum trailer-towing rating, the 2020 Chevy Silverado HD is tops among big pickup trucks. Of course, that rating applies to a single version of the new Silverado HD, but this boldly styled big truck will certainly be a formidable lugger when it arrives in dealers this summer. The lingering question: How long will Chevy hold the towing crown? VW's under-the-radar sports sedan is back and it's borrowing some GTI and Golf R go-fast and handle-great bits. It's more powerful than last year's model and rides on a much stiffer platform, so our expectations are high. 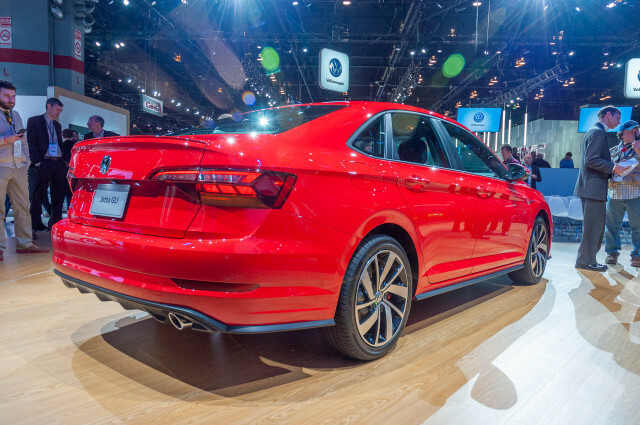 Look for a 6-speed manual transmission and a 7-speed dual-clutch automatic when the GLI goes on sale soon. The lingering question: Will the Jetta GLI once again be a Golf GTI with a trunk? 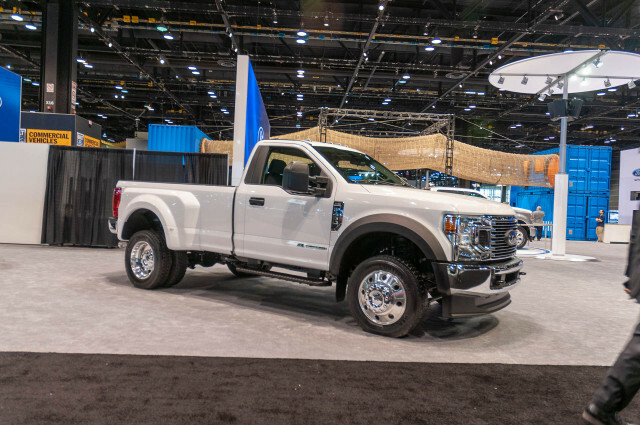 A new gas engine option headlines the 2020 Ford F-Series Super Duty, but the truckmaker isn't willing to talk towing yet. Does it really matter if it'll be rated as high as 35,501 pounds to top the Silverado HD? Probably not—and it won't be with the new gas engine. 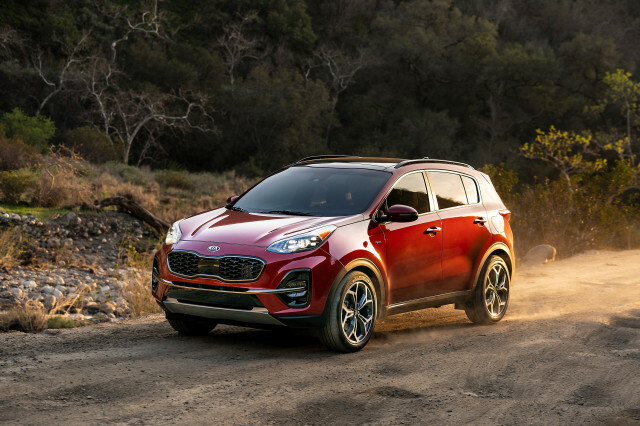 Toned-down looks and more active safety mark an early 2020 for the Kia Sportage. Kia added some worthwhile collision-avoidance tech to the Sportage's options list. We like the new, Stinger-inspired front end and the available LED headlights. Good news: the Sportage's sprightly turbo-4 engine option sticks around. The lingering question: Why didn't Kia make the new active safety tech standard equipment?